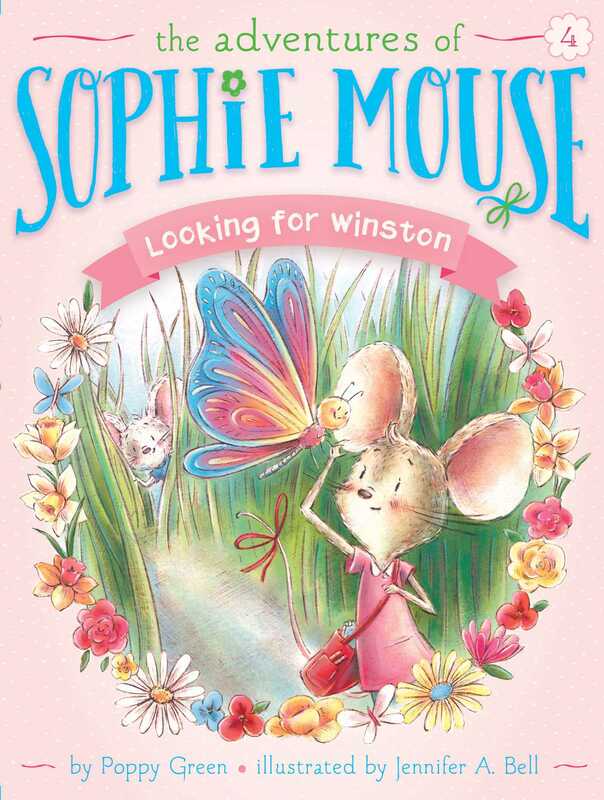 Sophie Mouse’s little brother goes missing in the fourth book of The Adventures of Sophie Mouse. Sophie’s brother Winston really wants to help Sophie and her friends build a fort at Butterfly Brook. But Sophie doesn’t want her six-year-old brother hanging around, and she tells him he’s too little to join. Soon after Winston leaves, Sophie realizes that they could use his help after all. So she returns to tell Winston he’s welcome to come along—but Winston is nowhere to be found! Will Sophie find her little brother?